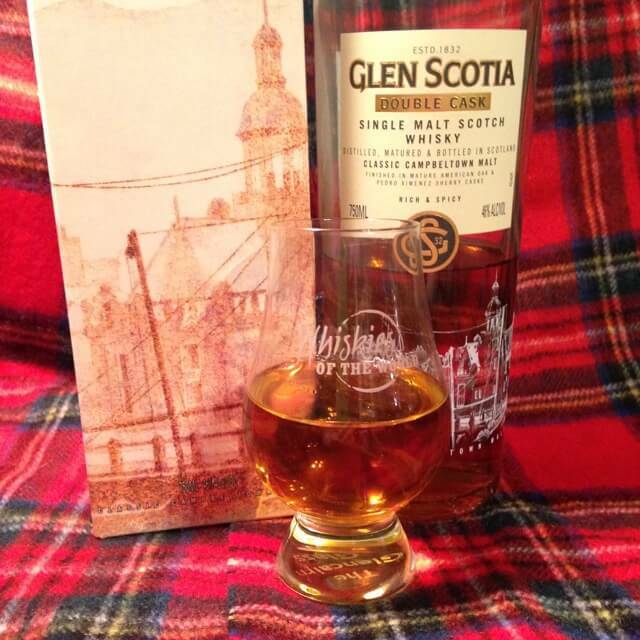 Glen Scotia is one of the few remaining distilleries in Campbeltown, an area of Scotland that used to be bristling with whisky distilleries. This distinctive Scotch producing region is located on the Kintyre Penisula, which is very close to Islay and Jura, geographically. In fact it juts in between those islands and the Isle of Arran, all three know for their terrific Scotch. Glen Scotia was founded in Victorian times and still has much of the same design, including fermenters, that they have had since 1832. They make both an unpeated and a gently peated whisky, in small batches, and very patiently. Their barley comes from East Scotland exclusively, malted to their specifications. In its heyday Campbeltown was the whisky capital of the world, boasting 28 distilleries. As one of the few remaining whisky makers in this region, you get a little history in every bottle of this fine malt. A Week of Whisky? What were we thinking! !